Get a Free, No-Obligation Consultation. Call (773) 885-8528 Evenings and Weekends! Got Water Damage? 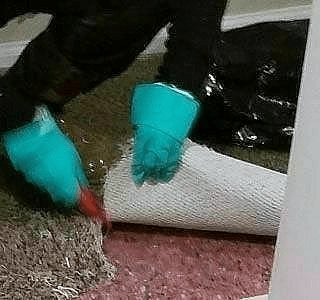 Need Emergency Water Removal or Water Extraction? We can help! 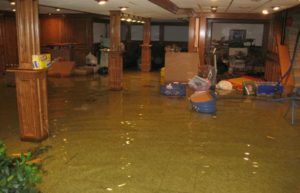 We have provided residential and commercial water damage restoration throughout the Chicago area for more than 23 years. Our team has the experience to guide you through the entire process, from water damage inspection to total restoration. 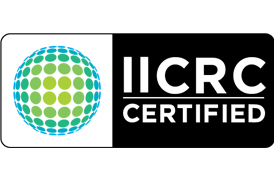 We can even work with your insurance company to make that process go as smoothly as possible. If your home or commercial building sustains any amount of water damage, contact us today! If you notice any of these in your home or commercial building, we can help you! Our water damage repairs and restoration will get your property back to its original condition. If you’ve never had water damage before, you may not even know how we go about getting rid of it. 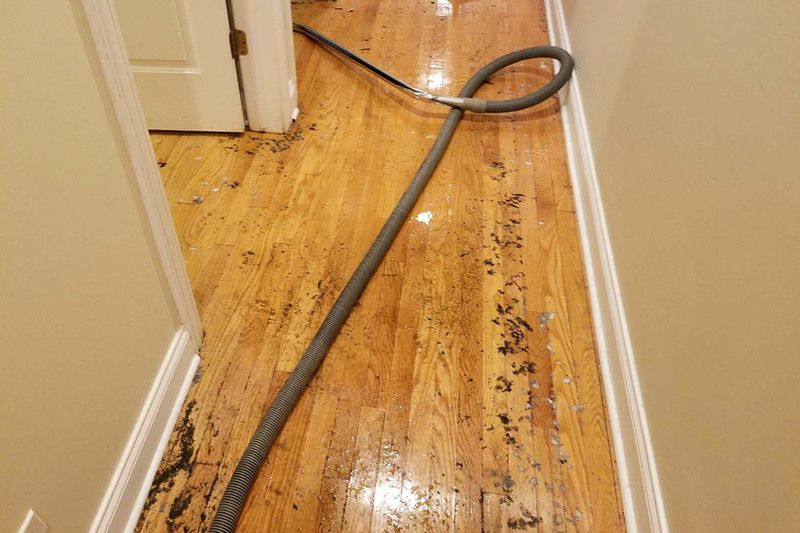 While it depends on the situation, we have a general water damage cleanup process that allows us to work efficiently to restore your property. Our first goal is to get that damaging water out, ASAP. Then we use water extraction equipment to dry out and decontaminate your residence or place of business. 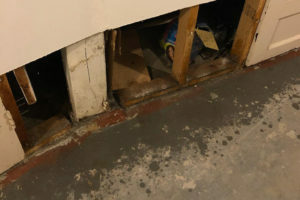 The longer that any water is allowed to sit in your basement, the more damage to your electrical systems, drywall, and baseboards — which, in a worst-case scenario, may all need to be removed and replaced. We do our best to help you avoid that kind of expensive situation. As a full-service restoration company, you can rest assured that if we need to remove any items, we have the manpower to replace them. Our highly trained staff will always guide you through the water damage restoration process so you know exactly what we are doing. If you live anywhere in or around Chicago and need affordable, reliable water damage restoration, contact us today for a free consultation.